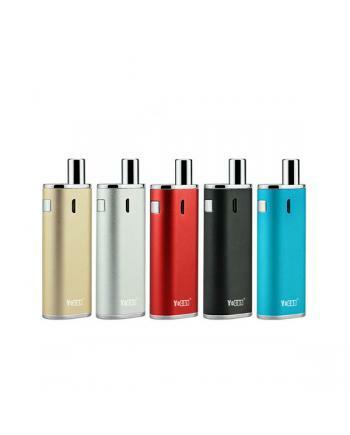 Description:The Yosta Ypod Pod System Vape Kit, with unique cobblestone shaped with the sleek d.. 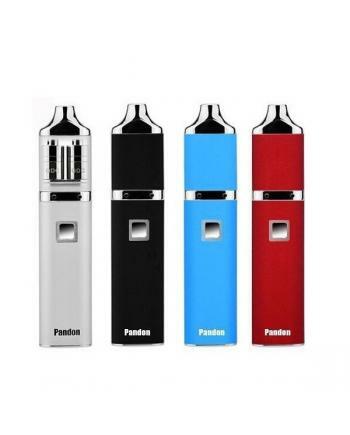 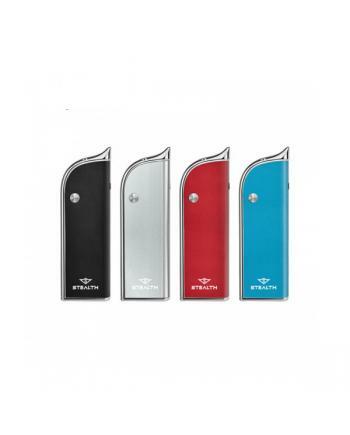 Description:The Yosta FCD Mini Tobacco Vape Kit, which designed for tobacco sticks, it built-in 1000..
yocan pandon quad wax vape pen, four different colors avaliable, built-in 1300mah battery, this comp..
Yocan magneto wax vape tank, made of stainless steel, five fashionable colors available. 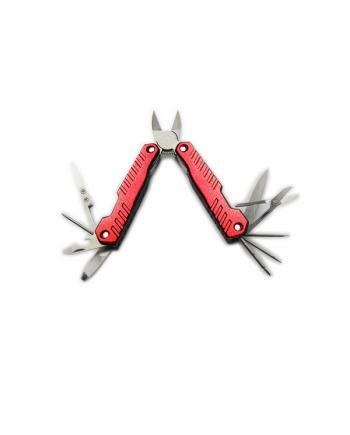 the magneto.. 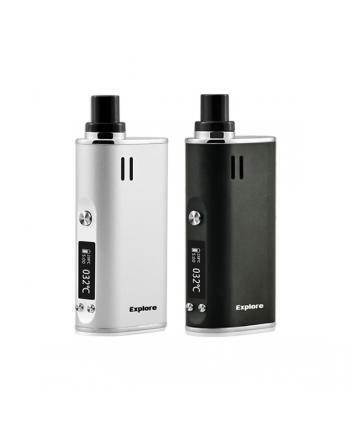 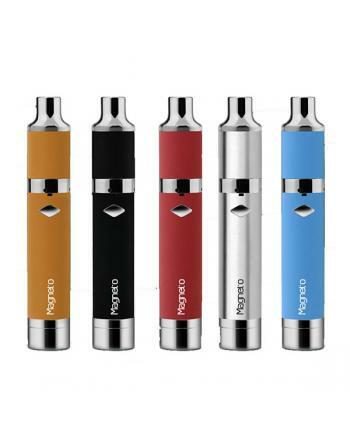 The yocan magneto is the newest wax vape kit, five different fashionable colors available, the magne.. 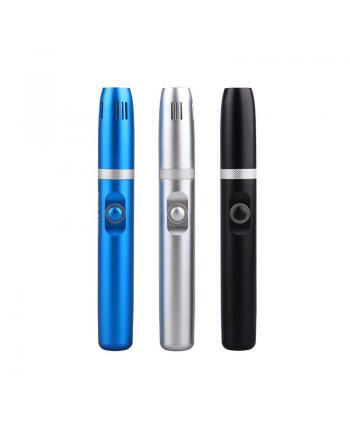 Description: The Yocan Loaded Wax Vape Pen, which with compact and discreet design, fits in the p.. 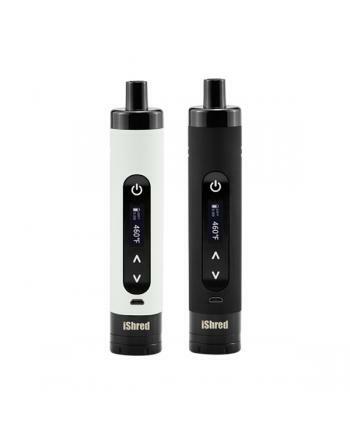 The Yocan iShred is newest yocan company dry herb vape kit, black and white colors avaliable, this s.. 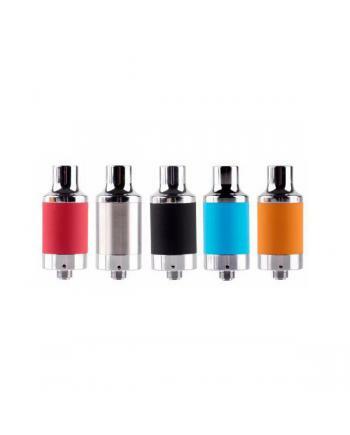 The newest wax vape kit yocan hive, compact and portable design, five fashionable colors available,n.. 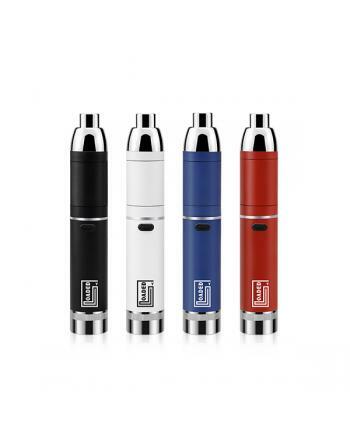 Description: Newest dry herb and wax 2in1 vape kit yocan explore, the new yocantech vape kit has .. 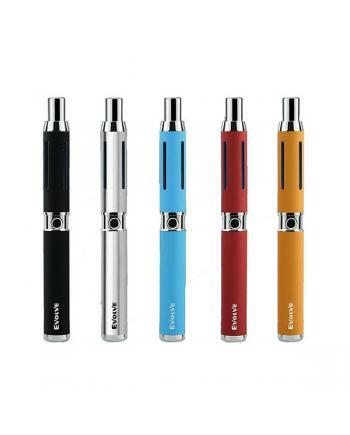 Description: Dry herb dual vape coils for Evolve-D vape pen, 5pcs per pack, pancake dual coil, wi..